In the push to eventually make every power tool cordless, manufacturers run into problems, like how to meet the requirements of power hungry tools. 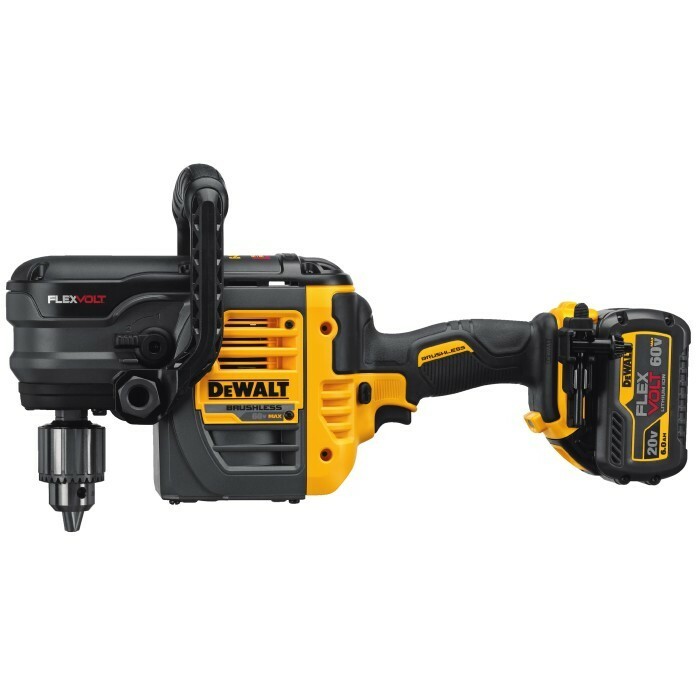 DeWalt's solution is to use bigger battery packs that can deliver more juice. But consumers do not want to carry around multiple battery packs that are incompatible with their other tools. One of the key issues they solved to make consumers happy is to make the new 60V battery pack backward compatible with their line of 20V Max tools. The new a 6.0Ah battery (DCB606) FlexVolt and 9.0Ah battery (DCB609) FlexVolt will be able to offer longer runtimes on existing 20V Max cordless tools, while providing 60V Max of power to DeWalt's upcoming line of 60V cordless tools. The 60V lineup will include a full-sized 7-1/4" Circular Saw DCS575), a new 1-1/8" stroke Reciprocating Saw (DCS388), a 60V MAX VSR Stud and Joist Drill (DCD460), a 4.5” to 6” Disk Grinder (DCG414), and even an 8-1/4" Cordless Table Saw (DCS7485). 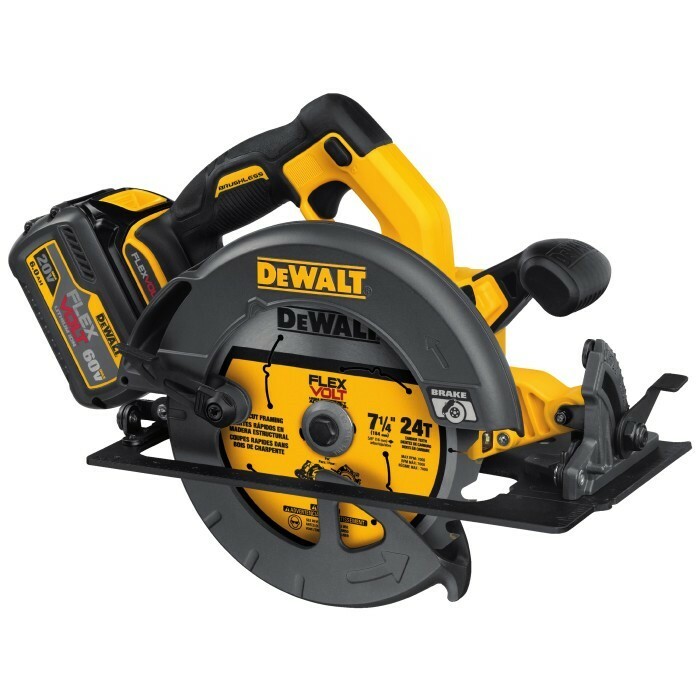 Using a combination of two FlexVolt 60V Batteries DeWalt is also coming out with a pair of AC/DC 120V Corded/Cordless 12" Miter Saws (DHS790 & DHS716), one sliding and the other not. When portability is needed, the miter saws can run off of two 60V batteries, otherwise, the miter saws can use the DCA120 Corded Power Supply to power the tools with AC. Taking cues from their existing miters saws, the new models will feature the same CUTLINE shadow blade positioning system to line up cuts with ease. 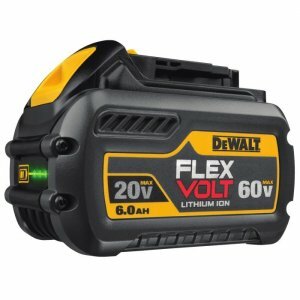 Expect all of DeWalts new FlexVolt tools to be available in stores this October. The 9.0ah battery will arive early 2017. I am torn by the idea of having bigger cordless tools like table saws and miter saws. While I appreciate the idea of having that much portability, I don't know that I justify a second tool. Unless the tools can really provide the same kind of experience as a corded tool, and a long enough runtime that I will be able to keep up with charging, I don't see them as being practical in my line of work. 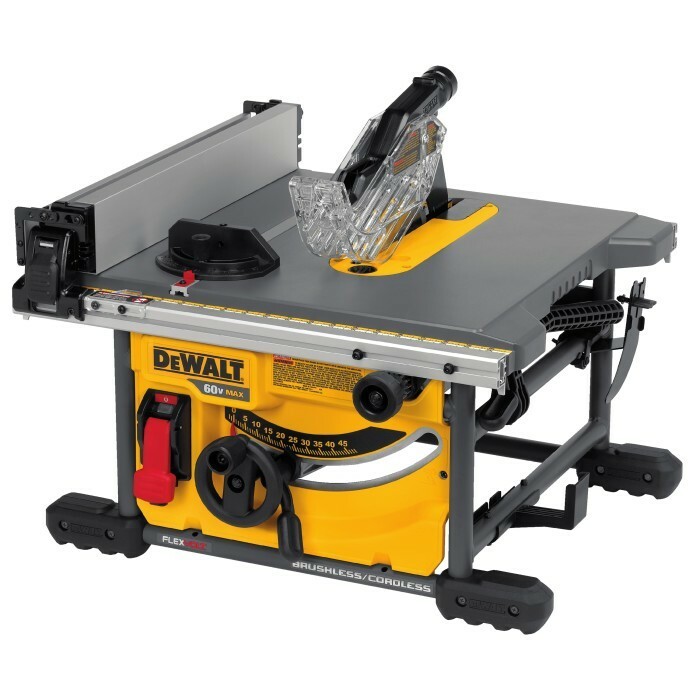 One plus that the Miter Saw has is the ability to run it off of AC power, but that is also a feature I would like to see the Table Saw have as well. 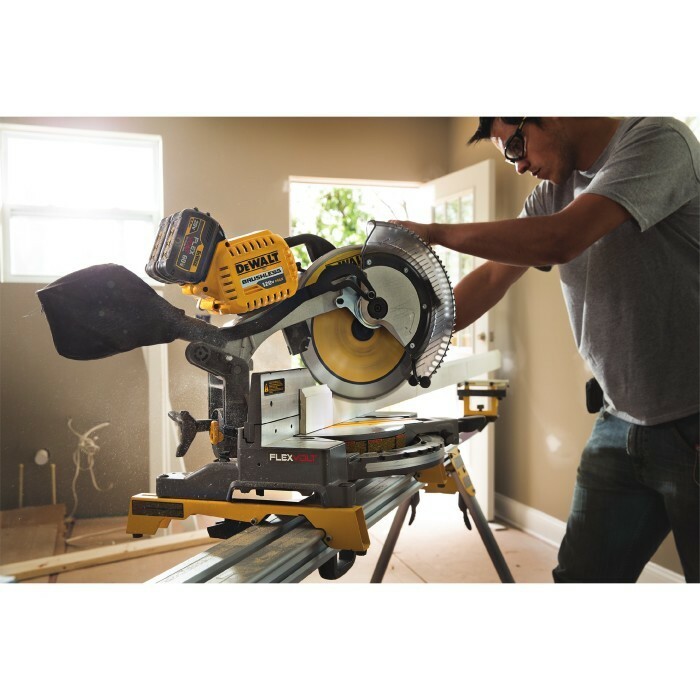 Don't get me wrong, I love the idea of a cordless table saw or miter saw, I have found myself in need of them on many occasions where jobsite power might be lacking, but unless the tools can really shine, they would have to be supplemented with a corded saw. 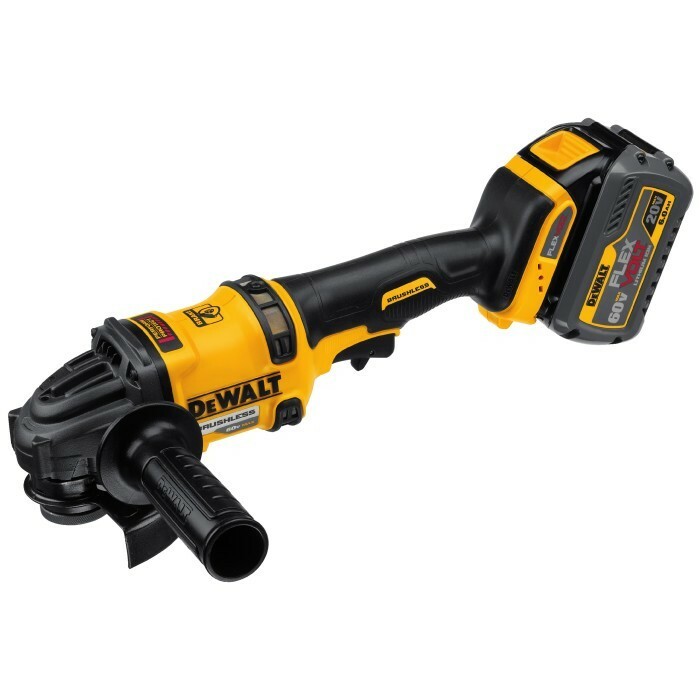 Since money is always an issue, will people be willing to spend the kind of money needed for a cordless tool and all the batteries needed to keep it running? I don't want to dismiss these tools just yet, though, the reviews will tell the real story. Your average homeowner is probably not interested, but time is money for contractors, and if these cordless models can save time, they will be worth the cost. As for the other 60V MAX FlexVolt Tools, the only issue I can see is the added weight of the larger batteries. 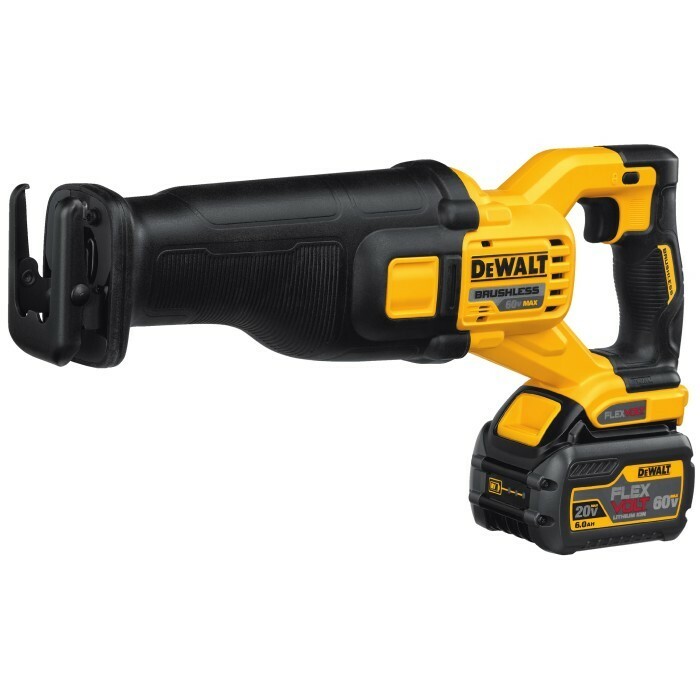 The cordless DeWalt variants offer portability at a cost of weight and bulk. For some people it will be worth it, for others, it might not be. While DeWalt has announced a strong launch of 60V tools, I can't wait to see what else they are working on. I for one would love to see a cordless router. What would you like to see them make?